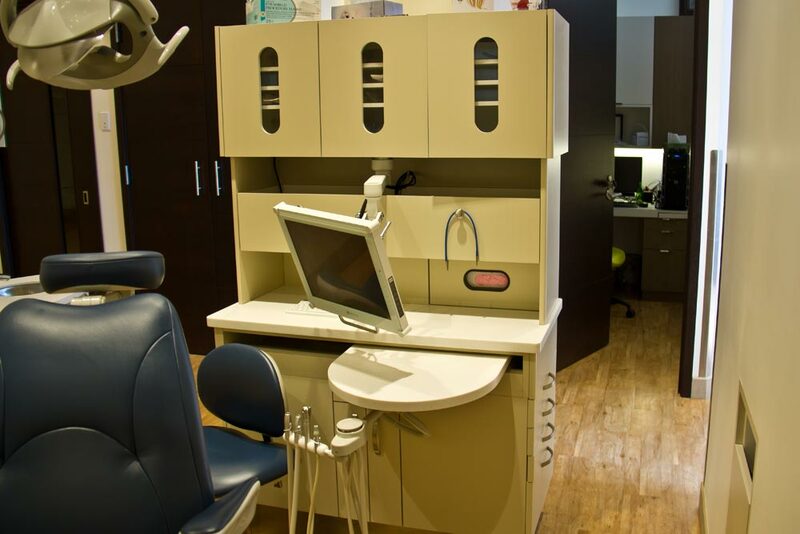 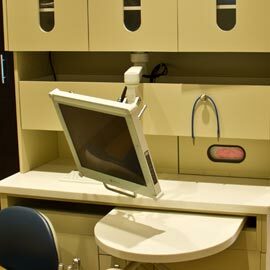 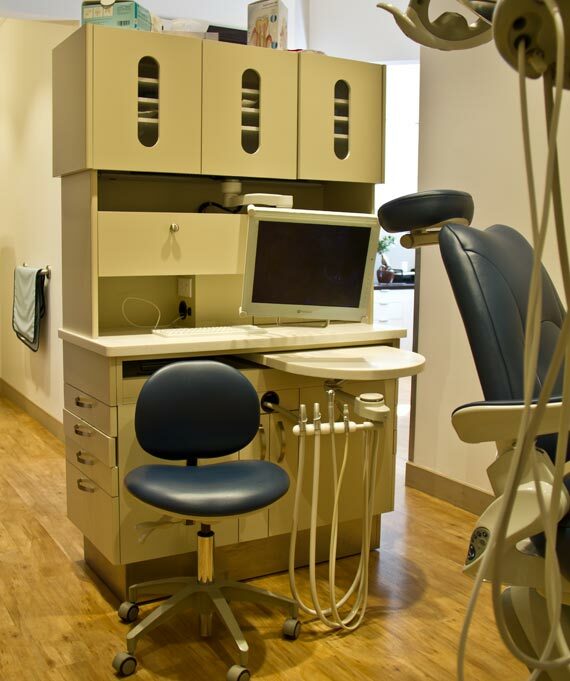 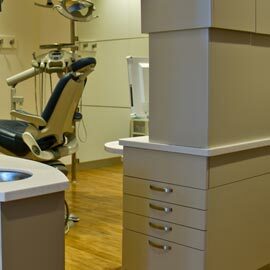 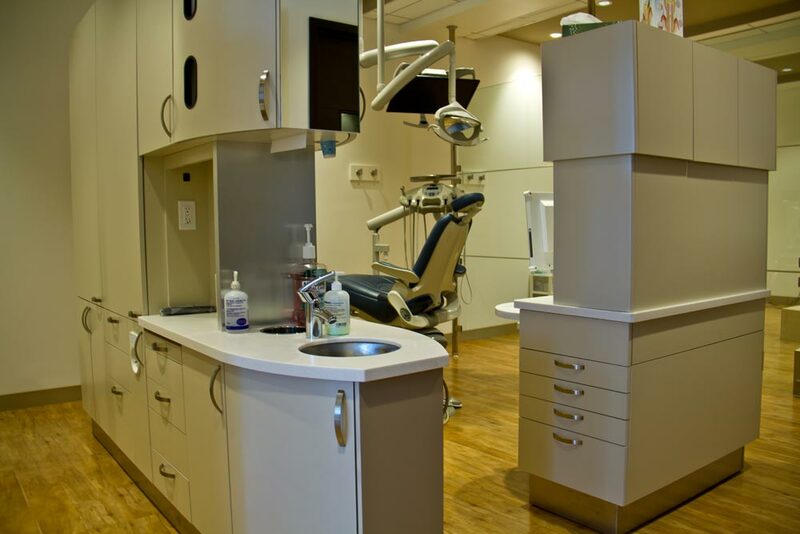 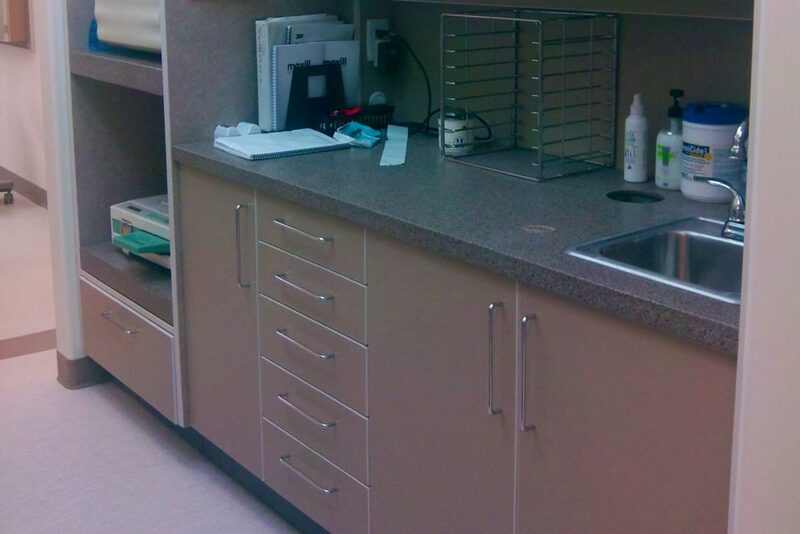 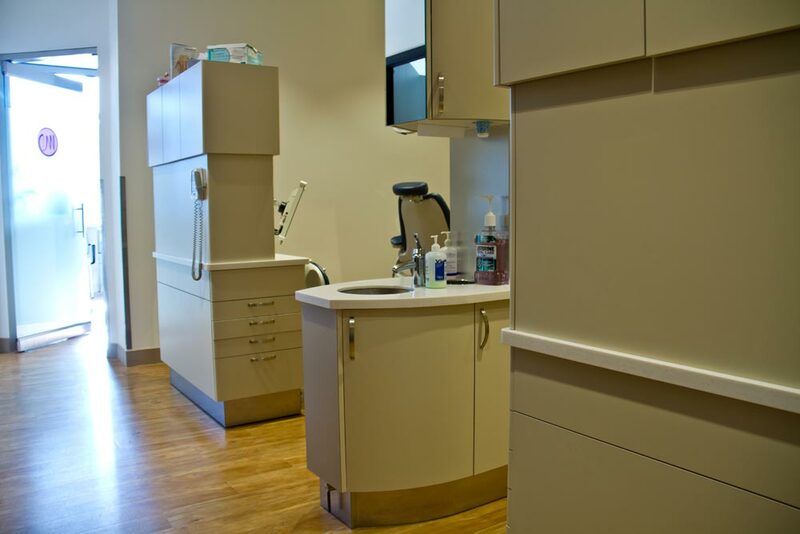 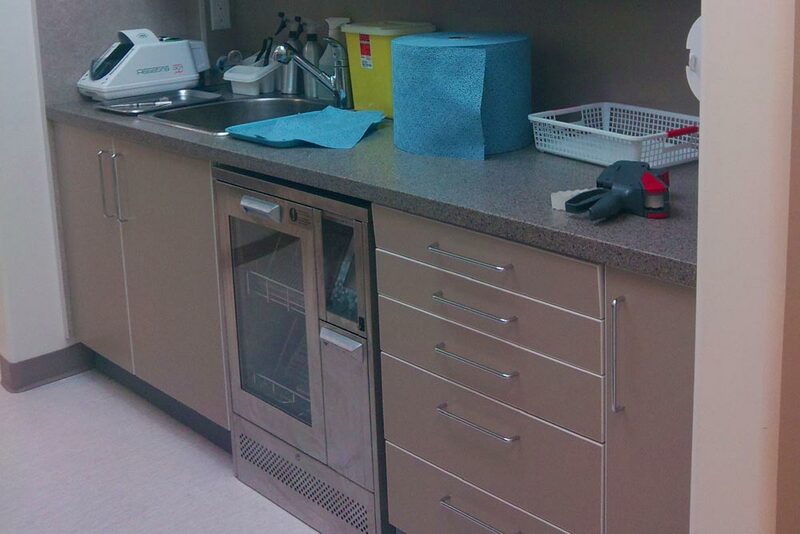 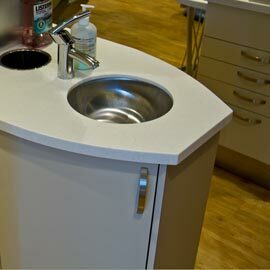 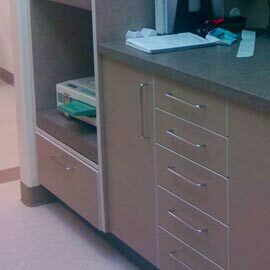 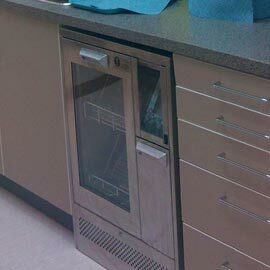 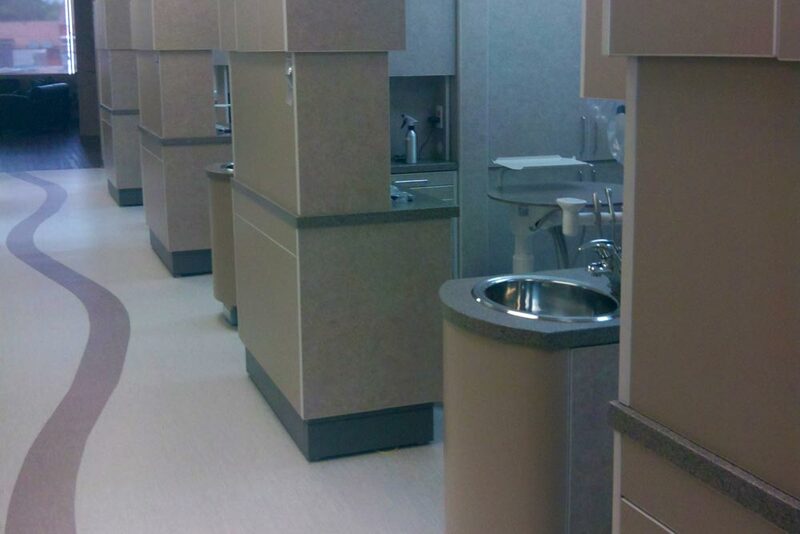 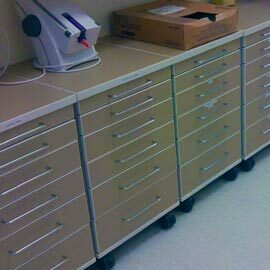 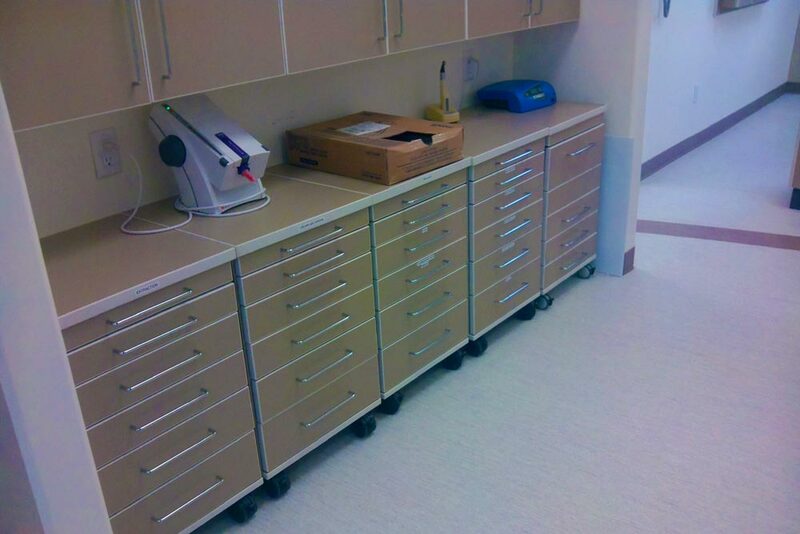 When only the best will do, Able Woodwork manufactures specialized K4 custom dental cabinets and dental units created with the dentist workflow in mind. 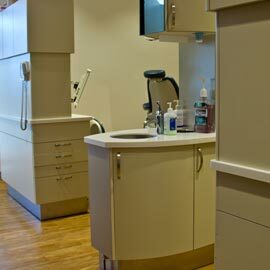 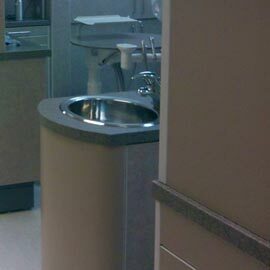 All our K4 equipment is custom manufactured in our Calgary millwork shop to your exact requirements. 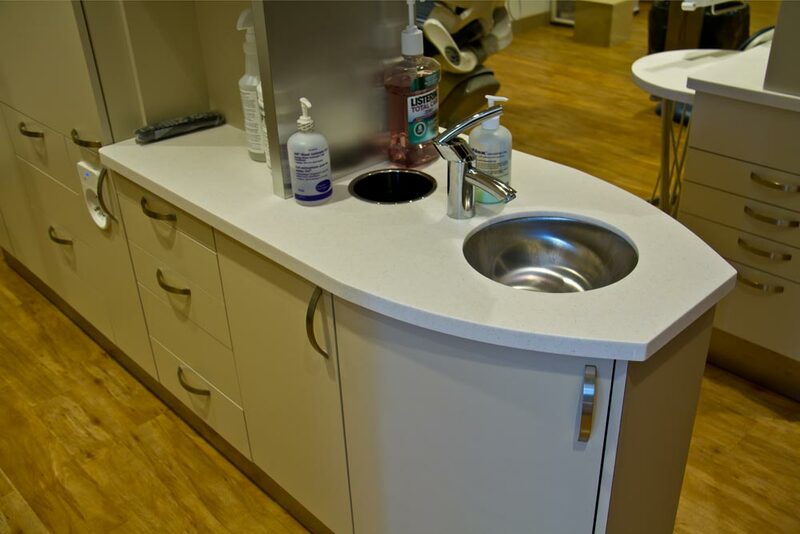 There are a wide range of K4 Dental units available in a variety of colours & textures to perfectly match your dentist office design.